Set Smart Goals With God! 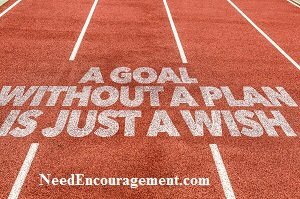 It is undeniable that having smart goals are excellent to have, and peruse when you ask God to lead your way! 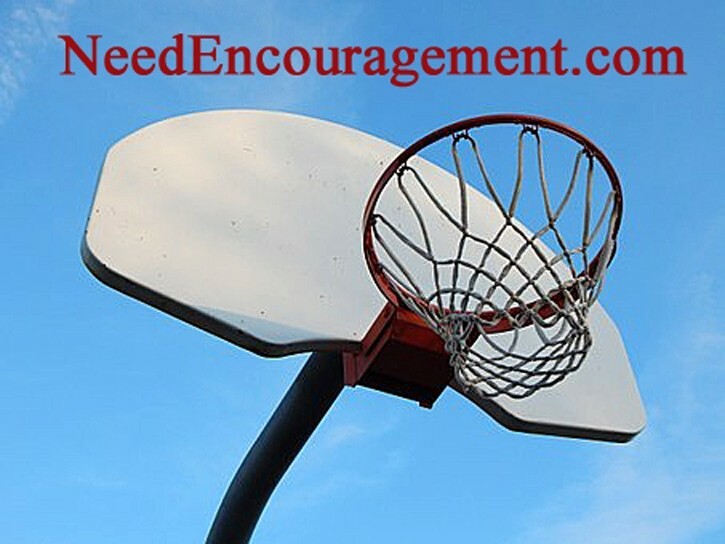 Here are some encouraging scriptures about goals. How To Attain Smart Goals In Your Christian Life! What Are Some Smart Goals That You Have? Include God in your smart goals and plans, and you will be thankful that you did! Pray For Your Smart Goals Before You Make Them! How to set smart goals and be able to reach them? First of all, what are reasonable goals without God involved in them? It is bound not to bear the good fruit that God intended us to experience. I have learned that before I set a goal in my life, things always go better when I pray about whatever it is before attempting to do what I would think would be right. How to set smart goals and make sure they are specific, measurable, achievable, realistic, and timely? Did you ever make a plan without talking with God about it first in prayer? Many people try to set smart goals without praying first, What type of help do you need? Learn how to set smart goals on this page! Write your smart goals down on paper and let your friends know your plans! Smart goals need to be both obtainable and measurable. Are You Making Smart Goals In Your Life? Built your house upon a rock means what? Does the Bible mention how to set goals? How does the Bible talk about teamwork? Is a midlife crisis referred to in the Bible? 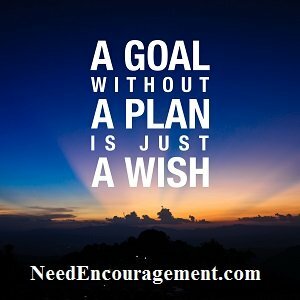 Plan Your Smart Goals With God’s Help! Do You Think You Have Smart Goals? 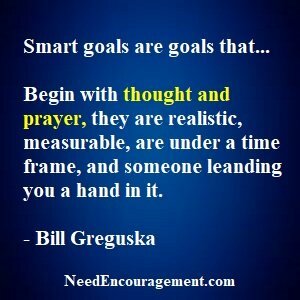 Smart goals can be called intelligent goals because they start with much thought and prayer! Save while others are wishing. Set Smart Goals With Real Thought Involved! How You Can Plan Your Day Better! If you are a Christian, planning your day is not a process of making your own goals, but of discerning God’s directions for your day. That is best accomplished by asking the right questions each morning. Look at the items below and see what strikes you the most? If today were the last day of my life, how would I choose to spend it? Who am I most likely going to run into that needs my help or encouragement today? Where have I seen God blessing in my life recently? Would it be wise to do more of that activity? What do I feel passionate about? Could my day take on greater significance by devoting more time and energy to that cause? Who do I need to partner with to multiply my effectiveness? What can I do today that will matter in 5 years? What can I do today that will matter in eternity? God has given me a unique set of spiritual gifts. Where can I apply those gifts to achieve the most significant possible results? Are there skills could I learn or improve upon to achieve my goals? What is the biggest problem in my life right now? What can I do about it today? I know that there is about 20% of my day that produces 80% of my results? How can I increase my results by enlarging that 20%? What fruits of the Spirit do I need to work on today? What have I been procrastinating on that needs my attention today? Who can I serve today without expecting anything in return? What promises and commitments do I need to keep today? Which area of my life is lacking and needs my attention today: Spiritual, Financial, Family, Career, Health, or Social? What am I most likely to do today that would distract me from doing the thing I should do? Where did I fail yesterday and how can I avoid making a similar mistake today? Of the many things I could do, which one should I do? Where are today’s interruptions and distractions most likely to arise from? How can I simplify my life today? What clutter can I cut out, or what can I delegate? What would it take to end today with no regrets? S: Is your goal Specific? Is it merely stated? Does it indicate what you want to happen? R: Is your goal Realistic? Is it so realistic that you’re willing and able to work on it? T: Is your goal Timely? Set a schedule, so you have time for your goal to be met. Set Smart Goals For Yourself And Stop Wasting Your Time! Pray each morning and throughout the day. Go to bed at a regular time. Get up early so you can have time with God. Be wise with your schedule so that you do not over commit yourself. Do not be afraid to ask others to help you. Simplify and unclutter your house, workspace, and life. Be happy and content with what you have. Focus on your plans, but be flexible. Live one day at a time. Think things through and make wise choices. If you can not do anything about a given situation you are in, let it go. Live your life within your budget. Have backups; an extra car key in your wallet, a spare house key buried in the garden, extra stamps, etc. Do not talk so much. This single piece of advice can prevent an enormous amount of trouble. Do something special for yourself and others every day. Think about Bible verses where ever you go and where ever you are. Make sure to get enough exercise. Eat healthy food and eat right. Get yourself organized, so everything has its place. Listen to an encouraging CD while driving that will inspire you. Write your ideas down when they come to you. Try to talk less, and listen more. Every day, find a quiet time to be alone. Try to nip small problems in the bud. Apologize when needed right away. Become good friends with Godly people. Write down your favorite scriptures and hide them in your heart. Help others to be able to laugh. Laugh out loud. Take your work seriously, but remember that your job is not who you are. Develop a forgiving attitude with everyone in your life. Try to be kind to unkind people. Anyone can be helpful to someone who is kind to you. Slow down and live your life to the fullest. Each day, think of one thing that you’re grateful for that you’ve never been thankful for before. In carpentry, there was a very familiar expression that I used when building wheelchair ramps which were, “Measure twice, cut once.” God has given each of us a mind to use, and it is merely when we lean on Him to make our plans to come to a realization. With our efforts, we are bound to fail at some point, but with God even if our dreams do not come out the way we hoped, that is when God has allowed the plans to change for our best interest.